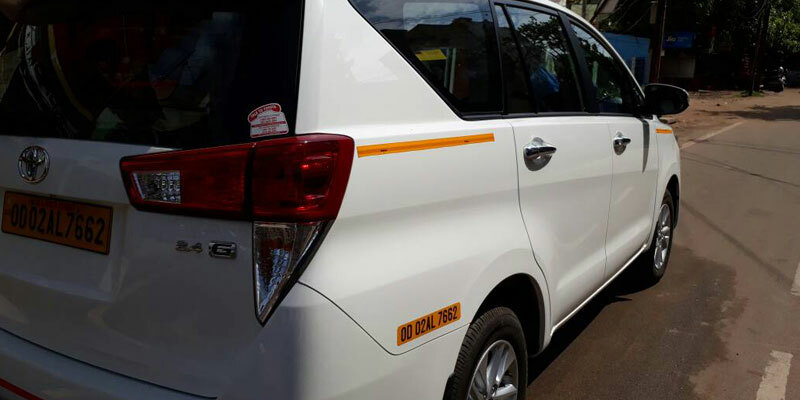 Cheap Cabs in Bhubaneswar, Bhubaneswar Cab Rental, Odisha deals with Car & Coach Rentals Services Like Local, Intercity & Outstation Trips, Airport Transfer, Railway Station Transfers, Special Taxi Packages. Provides Best Transportation Services to Tourist & Local Guests. 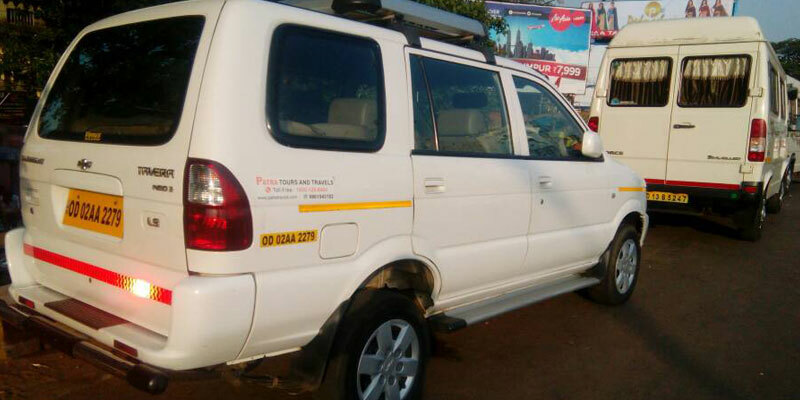 Our Taxi Services in Bhubaneswar & Other Cities of Odisha has very wide network. Naturally when it comes to hiring a car or other vehicle your primary concern should be with its quality. 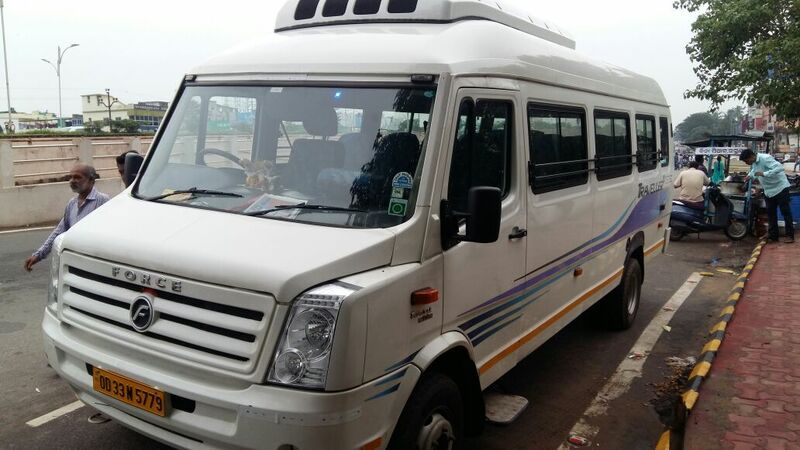 We provide all types of AC Cars (Mini, Sedan & SUV), AC Tempo Traveller (Force Traveller), AC Bus & All variants of Luxury Cabs on rent in Bhubaneswar, Odisha. We have a Large Fleets Variants in Bhubaneswar i.e. Indica, Indigo,Swift Dzire, Honda City, Chi A4, Audi A6, BMW 5 Series, Mercedes Benz CLA 200, AC 13 Seater Tata Winger Mini Van, AC 13 Seater Force Traveller, AC 17 Seater Force Traveller, AC 26 Seater Force Traveller, AC 15 Seater Luxury Force Traveller, AC 18 Seater Luxury Force Traveller, 21 Seater NON AC BUS, 35 Seater NON AC BUS, 42 Seater Non AC Bus , 41 Seater + 14 Sleeper Seat AC Bus, 41 Seater AC Bus, 45 Seater AC Bus, 55 Seater AC Bus Coach. Explore Odisha Tourism with Bhubaneswar Cab Rental Recognized by Dept of Tourism, Govt. of Odisha & Member of Indian Association of Tour Operators (IATO). We offer attractive Bhubaneswar Taxi Packages and plan out a Best Odisha Itinerary for trip to Orissa. 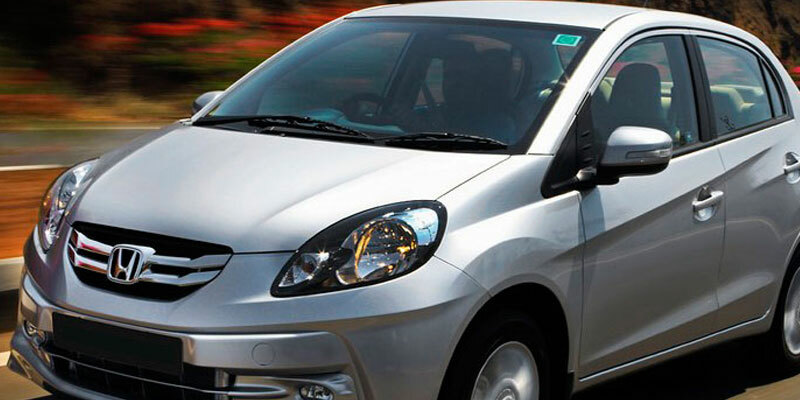 Book your taxi package online and enjoy your holidays in the cultural state Odisha, India.